We recently started a closed Facebook Group for AFTCA members and people interested in becoming members. If you’re on Facebook and not yet in the Group, please go to AFTCA Member Group and kindly answer the questions to be added to the Group. The purpose of the group is to share AFTCA win news from all regions in the US, Canada and Japan and to link to this website for AFTCA News on National Amateur Championships, Upcoming Events, Announcements etc. If your AFTCA Region has an active website or Facebook page used to share news, please let us know so it can be added to the Regions page. Please email the link. 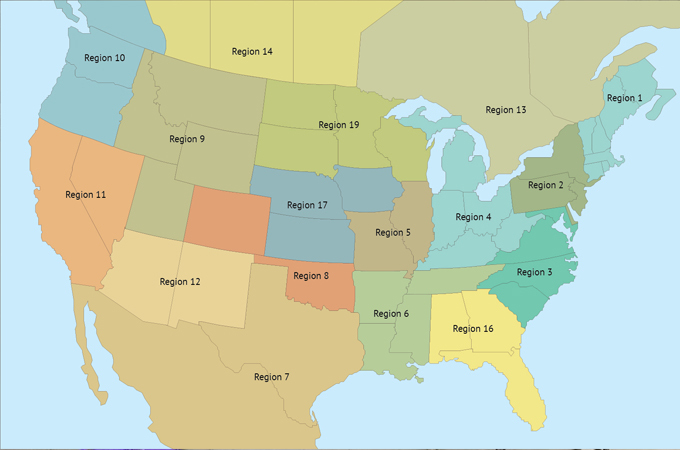 So far we have links for: Regions 1, 6, 11, 14 and 17.